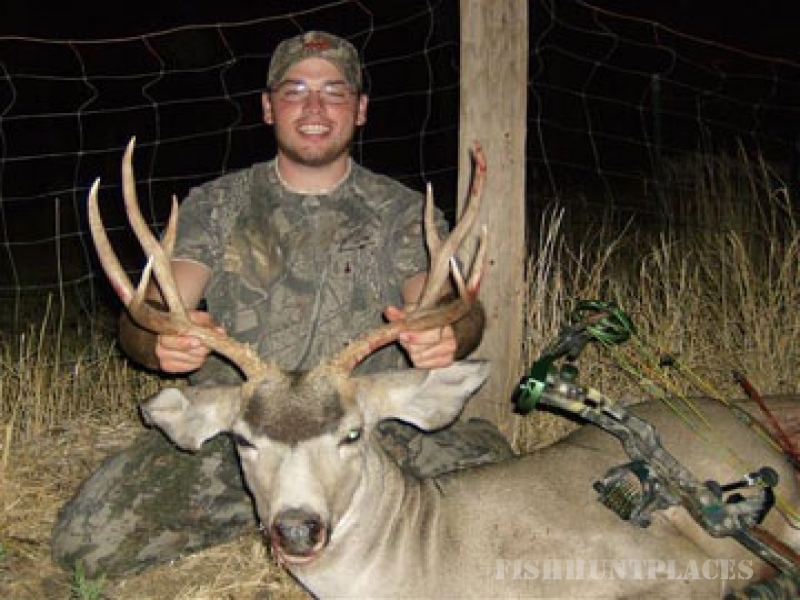 J and B Guide Service, where we provide the ultimate hunting experience. 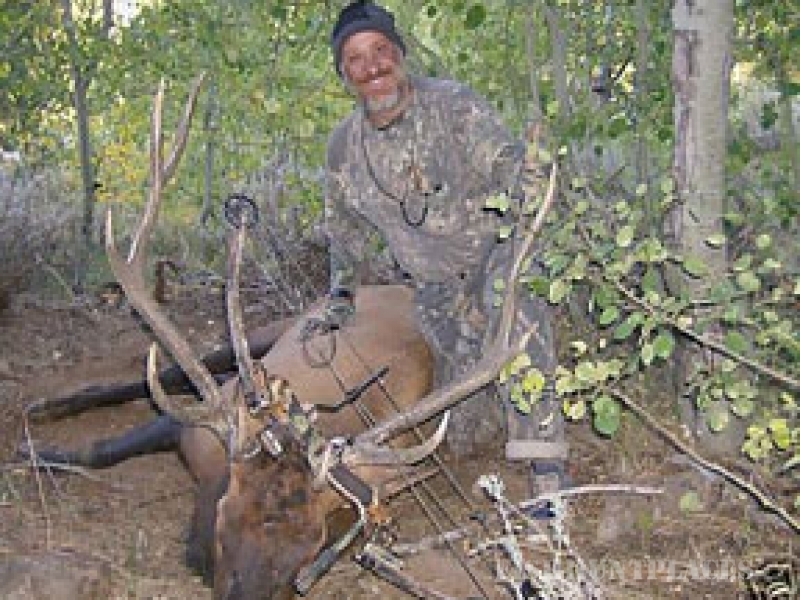 We offer Big game hunting for Elk, Mule Deer, Antelope and Cougar. 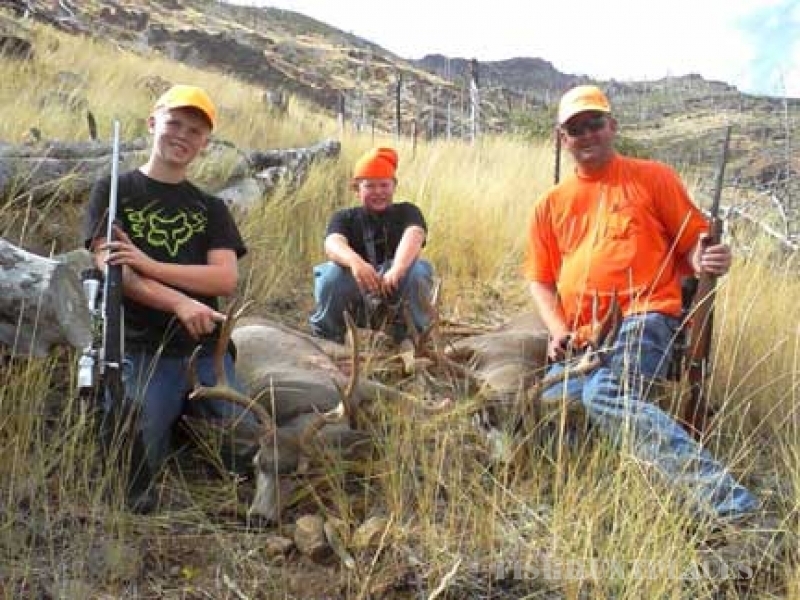 All of our Big Game hunts are 1 on 1 and Fair Chase. 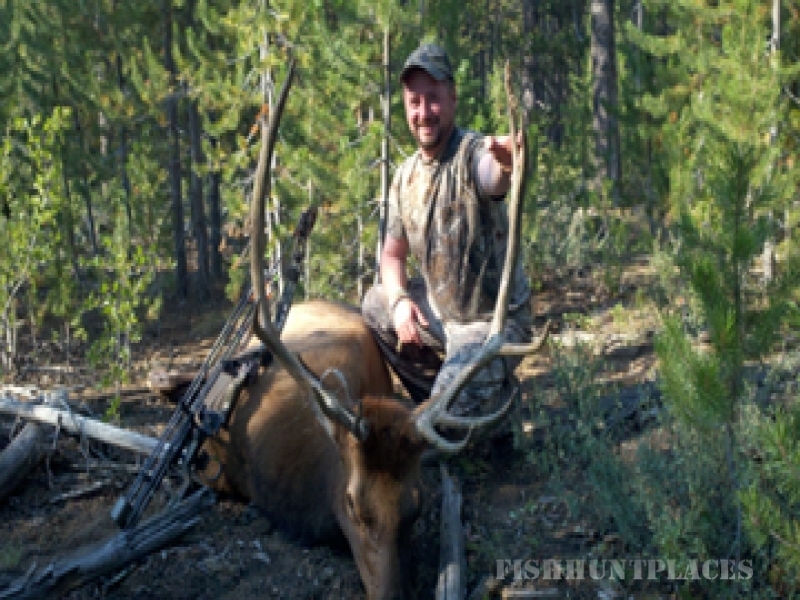 We do all of our hunts on foot, spot and stalk and calling for Bulls in the rut. 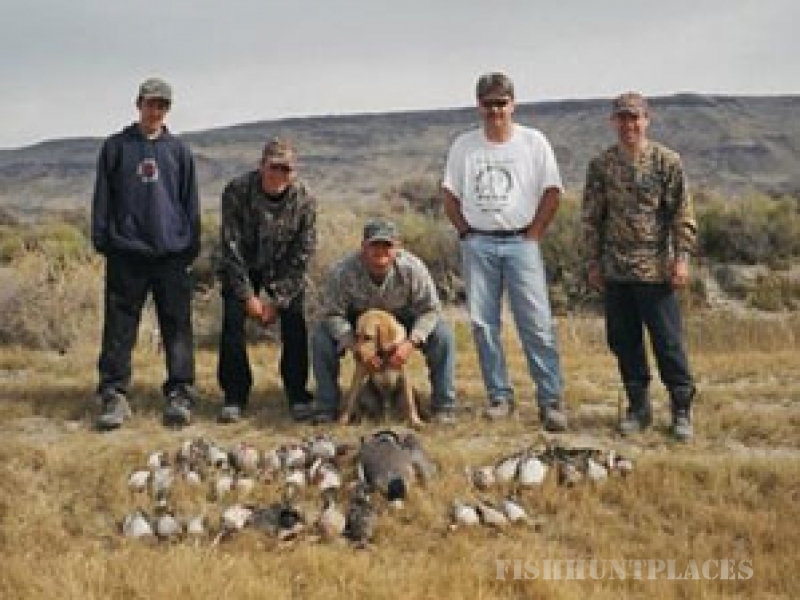 If you book a hunt with us we assure you of a first class experience and 100% effort. 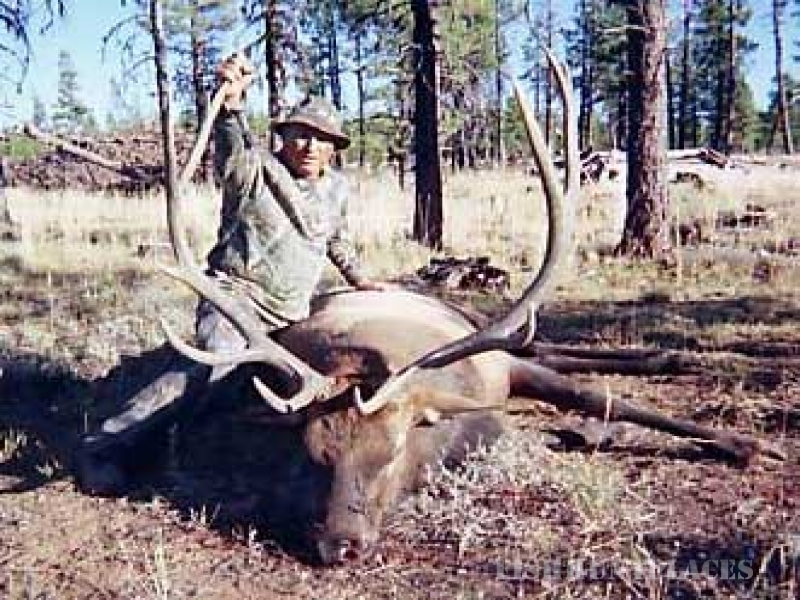 Hunter needs to bring only personal gear, rifle, bow, and sleeping bag.